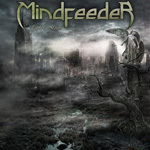 After a demo, an EP, and establishing their the Portuguese The March of Metal Festival, Mindfeeder finally delivers their full-length debut Endless Storm. It's a rather large platter of European heavy power metal co-produced by another power metal peer, Iron Savior's Piet Sielck, who also contributes vocals and lead guitar. Endless Storm is another example of an album that gets better as you move through it and eventually captures some interest after a second spins. 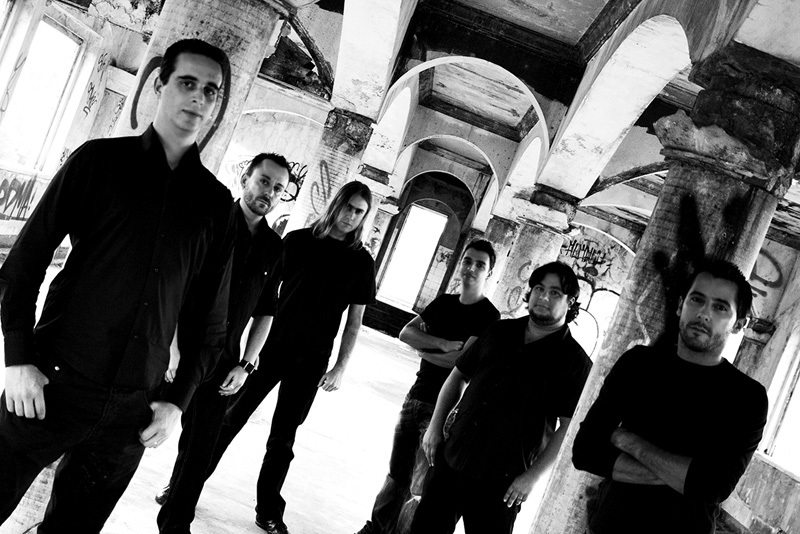 Otherwise, there's nothing novel here; Mindfeeder gets the essence of power metal and delivers it with some dexterity. Endless Storm, Together, and Feed Your Mind are rather typical of the species. They make an attempt at power prog with the Memories suite with mixed results as the four parts aren't all that definable. More interesting are 1628 and Our Side of Life which offer more groove and accessibility, sounding more like metal anthems. The former song also provides an example of the roaring guitar solos that fill this work, one of it's strongest features. All in all, Endless Storm is good effort from a promising band. Recommended. Mindfeeder's Endless Storm is good effort, a good collection of classic European power metal tunes, from a promising band. Recommended.